by closing loopholes that allow illegal immigrants to receive federal benefits. 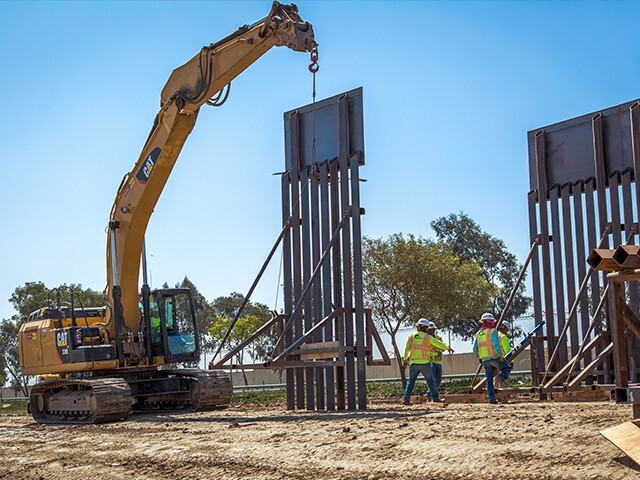 Sen. Jim Inhofe (R-OK) told Breitbart News in an exclusive interview on Wednesday about his new legislation, the Wall Bill, which President Donald Trump tacitly endorsed. The bill would fully fund a wall on America’s southern border by cutting off illegal immigrants’ access to American welfare and tax credits. Inhofe told Breitbart News the bill would fully fund the border wall by cutting off illegal aliens’ access to welfare benefits and tax credits. He said the bill would fulfill President Trump’s promises to both fund and build his southern border wall and have Mexico, or Mexican illegal immigrants, pay for it.